The post Review: Aquaman Is Good Enough appeared first on The Movie Blog. 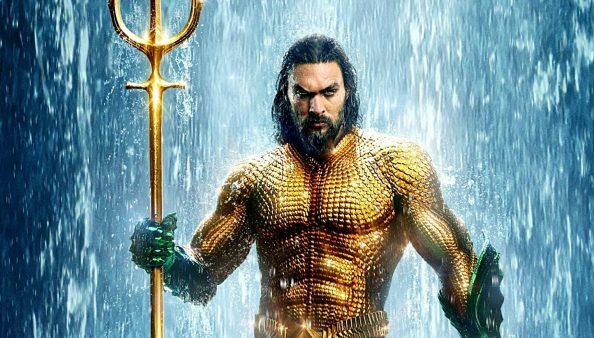 Previous New from E-Man’s Movie Reviews by Emmanuel Noisette: Here’s How You Can See Aquaman For Free! 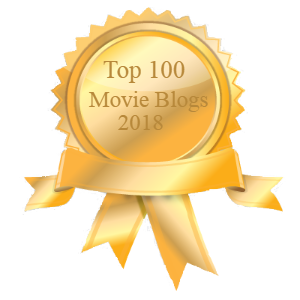 Next New from E-Man’s Movie Reviews by Emmanuel Noisette: Review: Is Mary Poppins Returns Missing Its Magic?